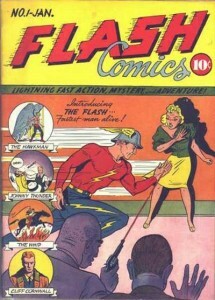 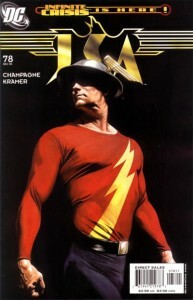 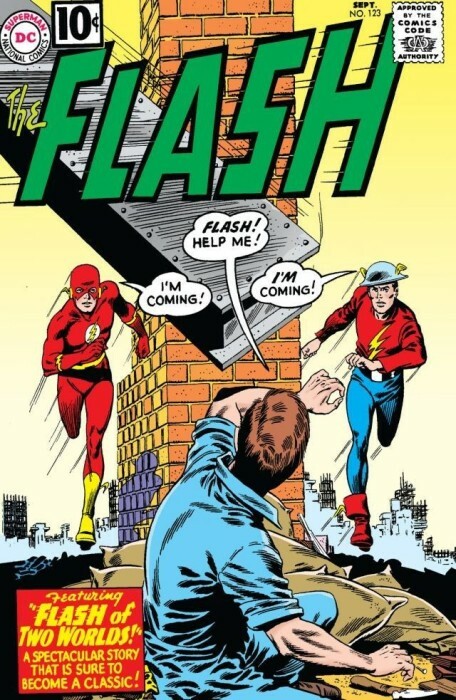 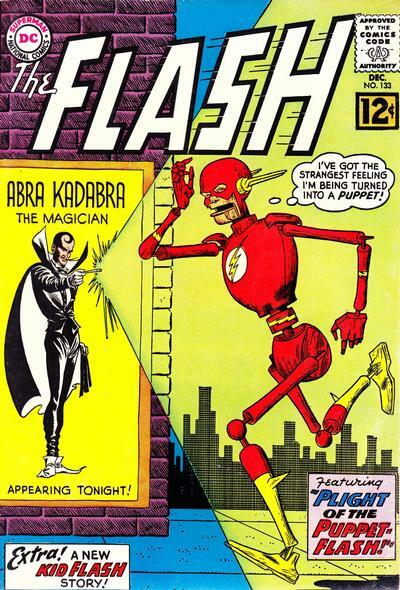 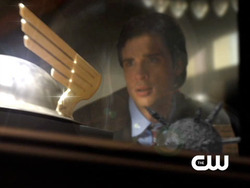 Flash #192: The Day the Flash Failed. 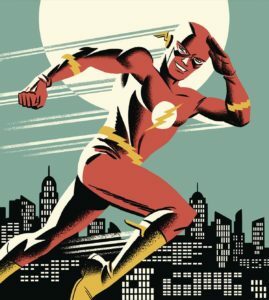 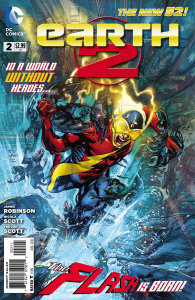 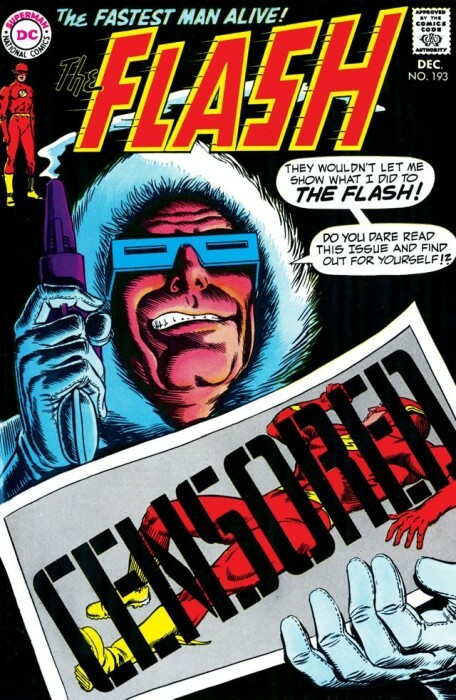 Flash #193: Actually, I can’t tell you about this one, and neither can Captain Cold. 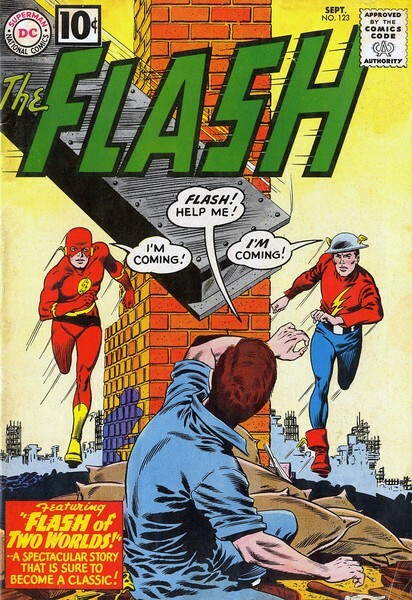 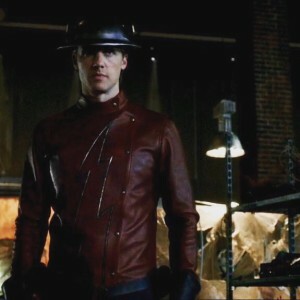 This entry was posted in Covers, Out This Week and tagged Captain Cold, Silver Age on August 12, 2015 by Kelson.